Quick Protection Security offers both armed and unarmed security guard services in Irvine, CA. Available 24/7, you will find our carefully recruited security officers to be professional, responsive, and reliable. We will work with you to determine the appropriate level of protection, understanding that each client’s situation is unique and can change at any time. Quick Protection Security provides armed and unarmed guard in Irvine for your home, business, or construction site. Our security services areas cover but not limited to grocery stores that have a high theft rate, private residences, and construction sites with expensive equipment left during off-hours. Our armed and unarmed security guards provide thorough protection and ensure you and your property are safe at all times. Armed Security Services in Irvine has been grown in the past years. You have a vision for your company’s growth and protection. Is your security protection keeping up with that vision? To get the best services in today’s fast-paced uncertain world, it’s crucial to plan for your security needs to not only keep pace with – but to enhance – your business growth and security. 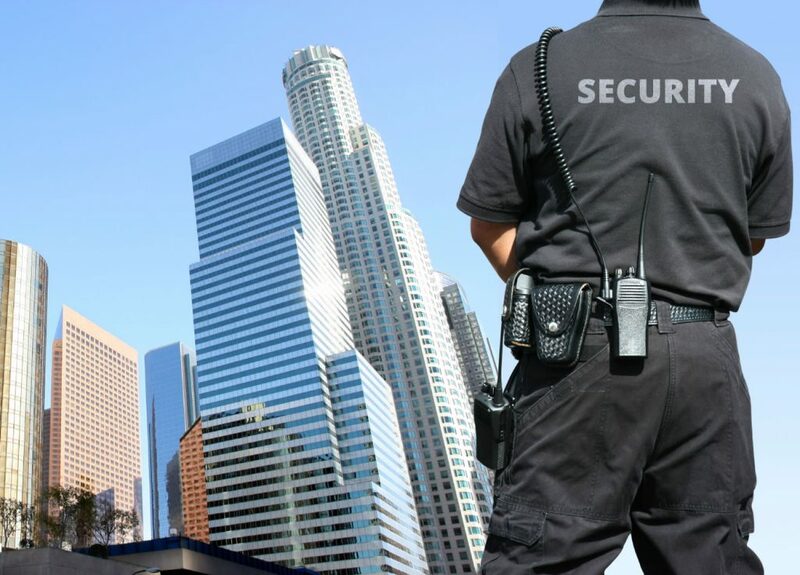 Quick Protection Security has extensive experience in state-of-the-art security protection because we provide effective and tactical armed guard services in Irvine with precise strategies. We can design a step-by-step, cost-effective plan for you to achieve optimum ongoing productivity for your company security needs and protection. With crime on the rise, an expertly-trained armed security guard in Irvine is an asset to your organization. Security is no longer a want; it’s often a need. Protect your investment with the best unarmed and armed security guards in the business. 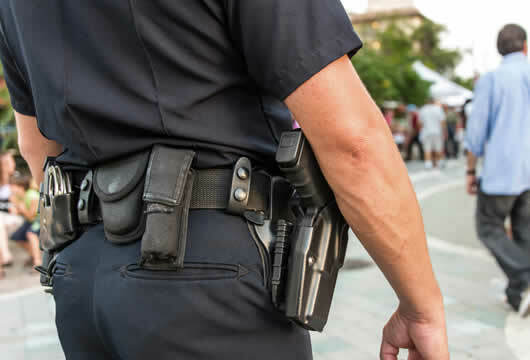 Unarmed Guard Services in Irvine is based on need for the service itself in the city. Some locations in Irvine may not necessarily need armed guards, such as schools and other local institutions, as it is just as important to simply monitor those entering the facilities. By having an authority figure onsite, it is possible to deter illicit or unwanted activities without unnecessary risk, intimidation, or liability. For example, unarmed security services in Irvine are often used to deter activities like vandalism, shoplifting, and trespassing. Settings that can often be handled by unarmed security guards include department stores, sports venues, and public plazas. In general, it is more common for businesses to have unarmed guards than armed ones. Also, people are more likely to see an unarmed guard in Irvine as a friendlier and more approachable authority figure that can provide assistance and protection. In this way, unarmed security guards may be an advantageous solution in low-risk retail stores and residential buildings. Although these unarmed guards do not carry firearms, they are in great physical shape and trained in a wide variety of defense techniques. Safeguarding the base against sabotage or any other incident that might jeopardize the normal operation of the command, such as theft, robbery, riot, lawlessness, demonstrations, etc. Provide entry control point services to ensure unauthorized personnel, property, equipment are deterred and denied facility ingress and egress. Provide security and safety for personnel, property, facilities, and assets.